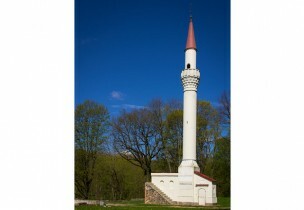 It is one of seven Old Towns of Lithuania and is a state-protected urbanistic monument. 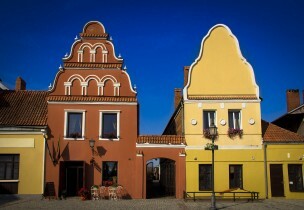 The Old Town has a number of preserved valuable Gothic, Renaissance, Baroque and Classicist-style buildings, four trading squares of the 15th-17th century and a historical road network. 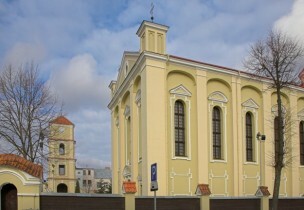 The constructions of the Renaissance style Evangelical Reformed Church began in 1631 and were initiated by Kristupas II Radvila and completed by his son Jonušas XI Radvila in 1652. 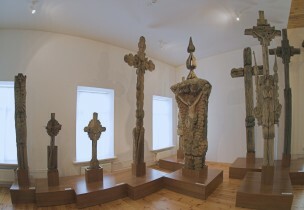 There are 18 crosses of the most famous Lithuanian wood-carver Vincas Svirskis stored in the exposition of Kėdainiai Regional Museum. 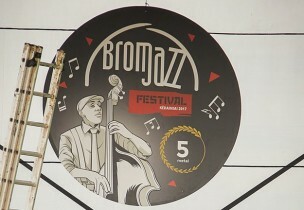 Poet, writer and Nobel Prize winner Česlovas Milošas (1911–2004) was born in Kėdainiai district, Šeteniai, in the modest Kunatai Manor in the picturesque valley of Nevėžis on 30 June 1911. 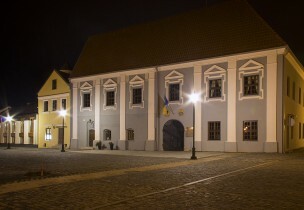 The former Kėdainiai Town Hall was rebuilt from a two-storey masonry in 1653-1654. The current Kėdainiai town park is the former Kėdainiai manor homestead. 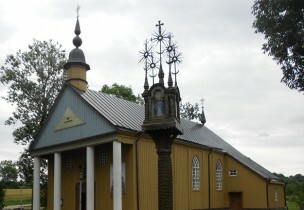 For a long time, Paberžė was known as a place of pilgrimage, due to the fact that its priest was a Capuchin monk Algirdas Mykolas Dobrovolskis – Father Stanislovas.